Chandelao is a village of 2000 inhabitants 40 km east of the metropolis of Jodhpur in Rajasthan in India . Here runs the Norwegian company Basecamp Explorer a heritage hotel with 12 rooms in a 300 year old fort , "Chandelao Garh," along with the fort&apos;s own Praduman Singh. 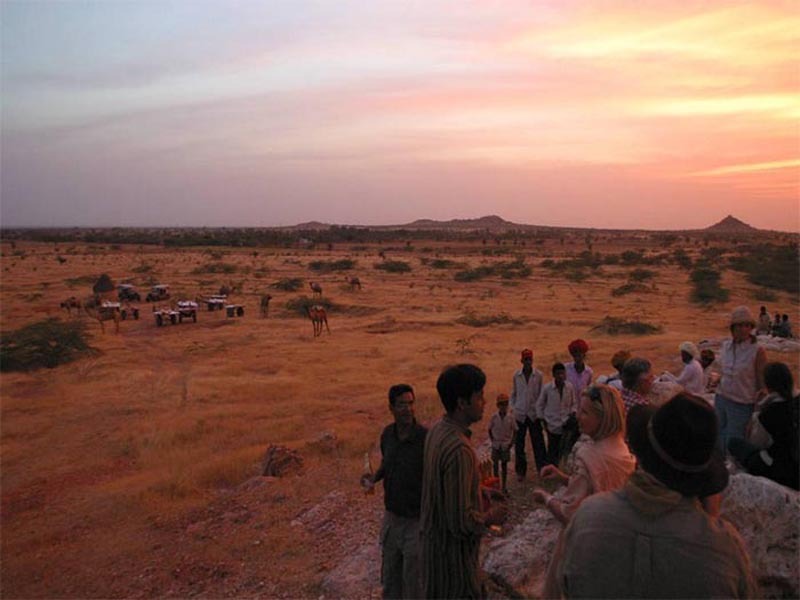 Foundation "Basecamp Explorer Rajasthan" uses parts of the profit from hotel operations to development projects in Chandelao. 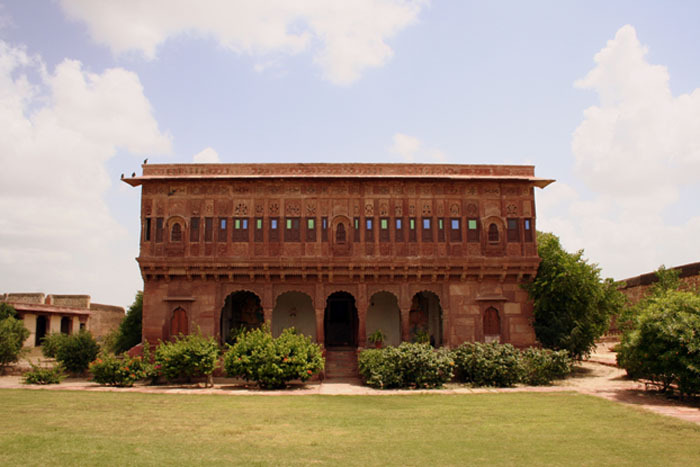 Chandelao Garh was the seat of the Chandelao Thikana - an estate in the kingdom of Jodhpur. At its peak, Chandelao Thikana covered five villages. From the garh - or "kot" in the local language - the affairs of the estate were administered. The Chandelao family belongs to the Rathore clan and to the subclan Kumpawat, or "the sons of Kumpa". Rao Kumpa was one of the greatest generals of Marwar, as the princely state of Jodhpur was known. The Maharajah of Jodhpur is the chief of the Rathore clan. The present Thakur and your host at Chandelao Garh - Praduman Singh Rathore - is the 16th in line from Rao Kumpa. Rao Kumpa was one of two Marwari generals who led 6,000 soldiers against the 80,000 troops of Sher Shah Suri, the Afghan ruler of Delhi in the battle of Sumelgiri in 1544 A.D. Rao Kumpa nearly won the battle, but was killed. Seeing this brave Rajput General, Emperor Sher Shah Suri said, "for a handful of bajra, I nearly lost the kingdom of Hindustan". His meaning was that he nearly lost his entire kingdom for the small gain of a victory over Marwar, which he compared to a handful of millet. The cuisine served at Chandelao Garh is a treat to be savoured. We offer the best Rajasthani cuisine. Each delicacy is traditional and handed down from generations. Truly an epicures delight. 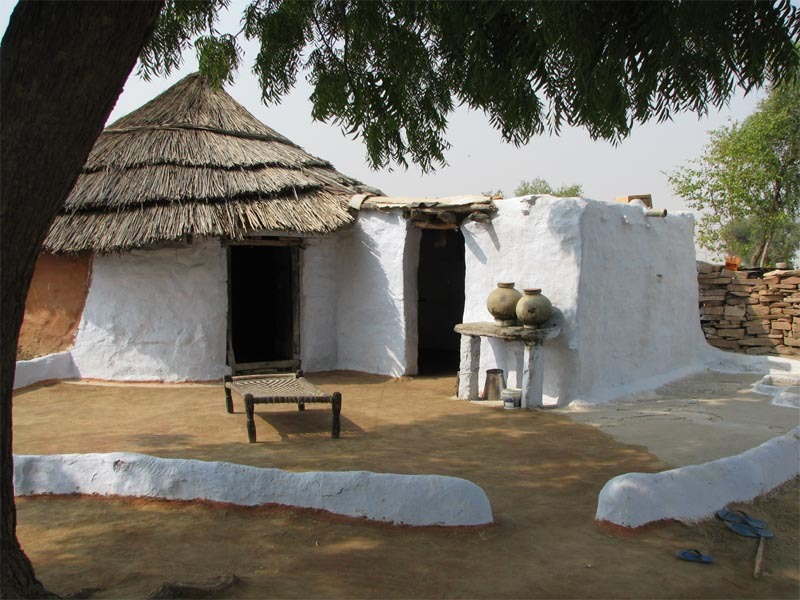 Chandelao Village is a typical Rajasthani village where you will find Bishnois, Raikas and other communities. 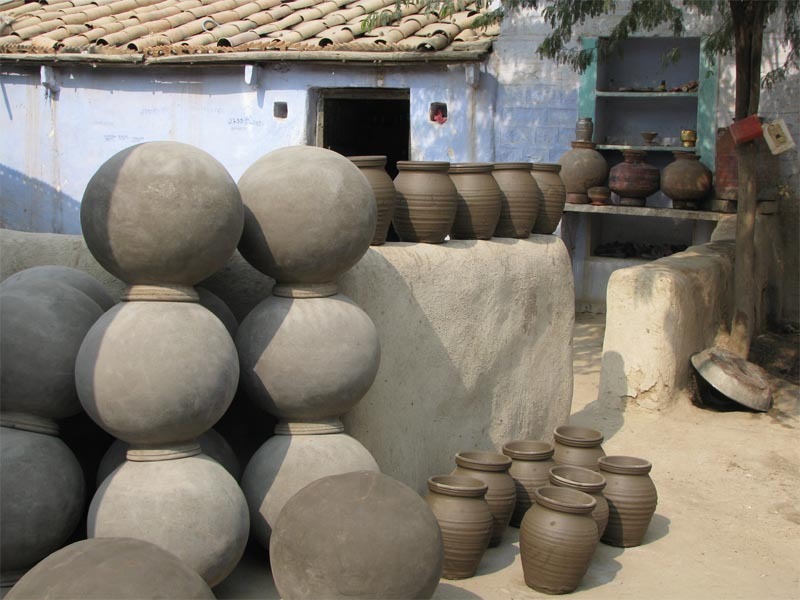 You will see the local craftsmen at work, the potter, the blacksmith, the goldsmith and the weaver. The village has three beautifull lakes where you will find demosille cranes, sarus and other water birds. 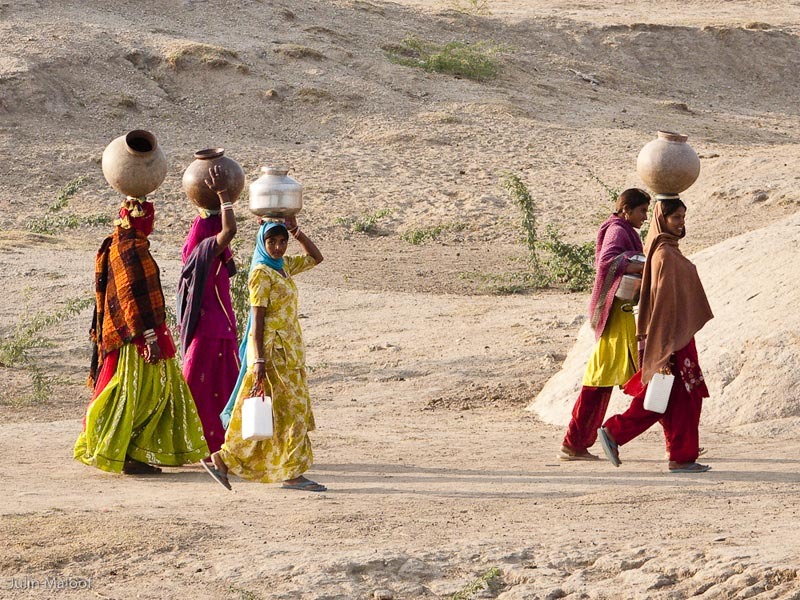 You can also visit a medieval stepwell where village women in their traditional attire come to fetch water. Chandelao is typical of all West Rajasthan villages. The people are friendly and highly hospitable. Chandelao is a village of 2000 inhabitants 40 km east of the metropolis of Jodhpur in Rajasthan in India . Here runs the Norwegian company Basecamp Explorer a heritage hotel with 12 rooms in a 300 year old fort , "Chandelao Garh," along with the fort&apos;s own Praduman Singh. 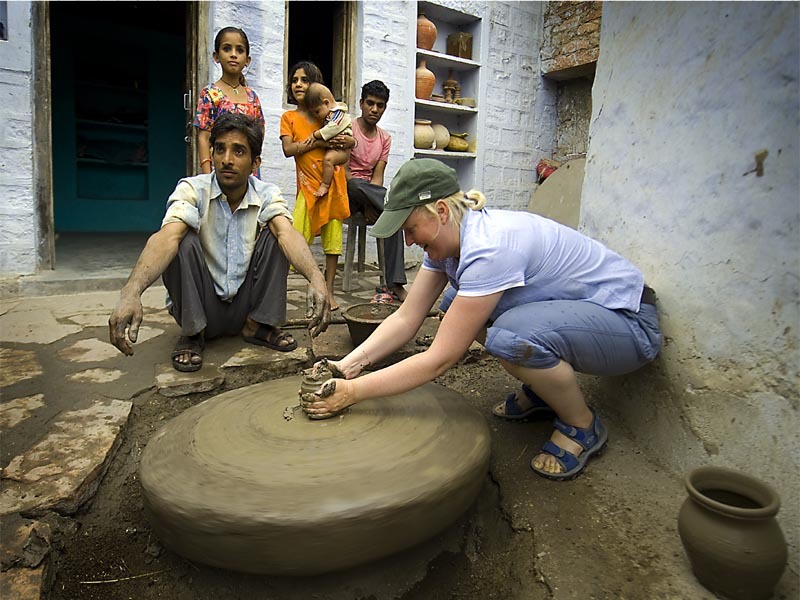 Foundation "Basecamp Explorer Rajasthan" uses parts of the profit from hotel operations to development projects in Chandelao. The village and Garh of Chandelao have long played a part in the history of Rajasthan and the Kingdom of Marwar. 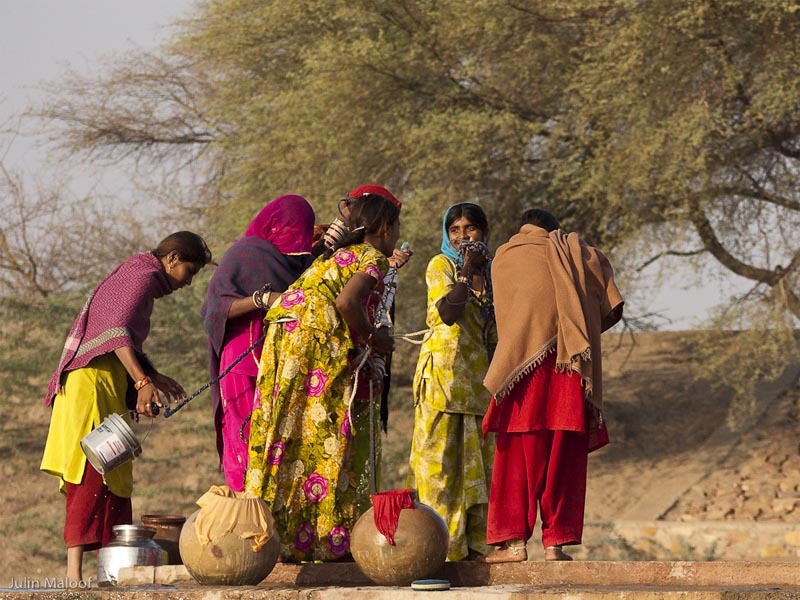 This area of Rajasthan is renowned for its fiercely independent people, its colorful clothing, its handicrafts and its traditional way of life. 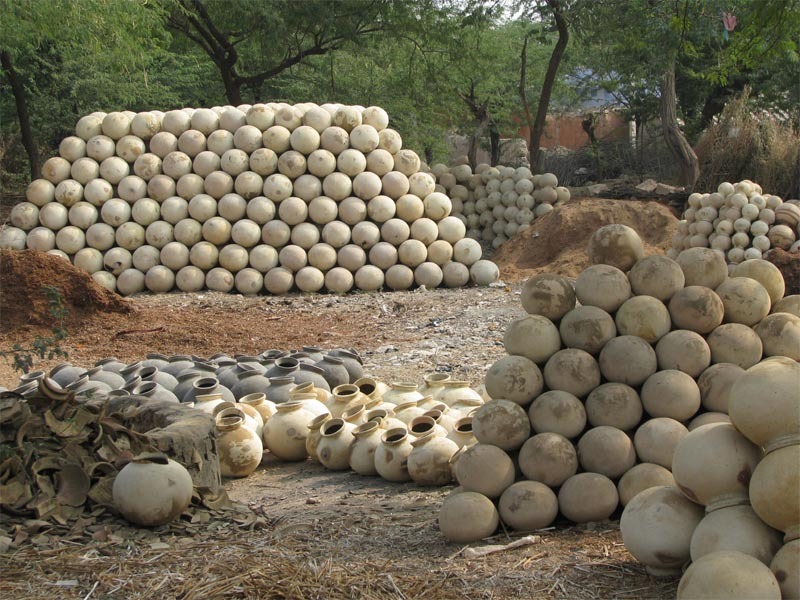 Chandelao is a village of about 2,000 people, and like most villages in Rajasthan, the majority of the people are involved in agriculture. Many of the houses are still constructed of the traditional mud bricks, with a weatherproof coating of cow manure, painted white, red or blue. In some spots, newer houses constructed of beautiful red Jodhpur sandstone are being built.